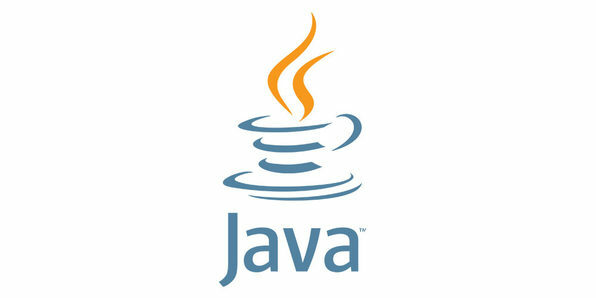 Used to create everything from desktop apps to website backend systems, Java is one of the most popular programming languages out there; and getting up to speed with the essentials is easier than you think. As a high-level language, it's easy to use; and it's much easier to scale with than other languages. This course will give you a head-start on Java programming, walking you though variables, operators, arrays, loops, and more essential concepts. 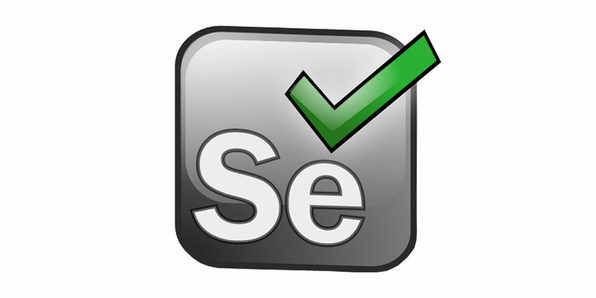 Meet Selenium, an automated testing suite for testing web apps across various browsers and platforms. 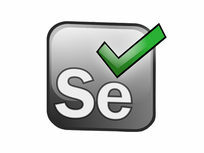 Walking you through the complete Selenium 3.0 suite, this course will get you up to speed with key concepts, such as Selenium WebDriver,TestNG, Wait, Locating Techniques, AutoIT, Sikuli, Page Object Design Pattern, and mobile testing with Appium and Selenium Grid. 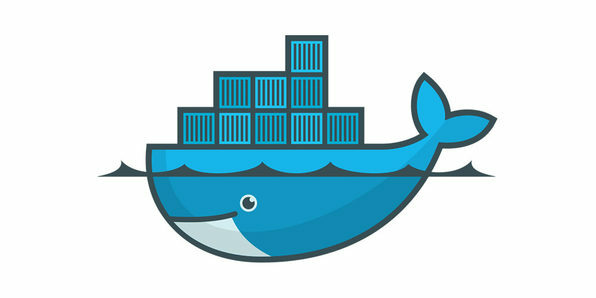 Beloved by developers and system admins the world over, Docker is a containerization tool that streamlines how you create, deploy, and run applications. By packaging software into standardized units, or containers, developers can easily deploy and scale their apps in any environment. 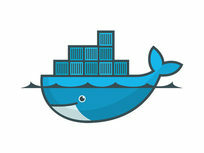 Jump into this course, and you'll understand how to create your own flexible application environments by using Docker Compose, a handy tool for defining and running multi-container Docker applications. 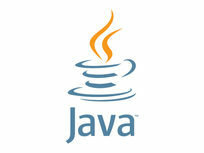 Note: Customers will also receive the Java Certification Training Course with this collection, which features instruction on the advanced concepts of Core Java 8 and Java EE, Hibernate and Spring frameworks, and more.